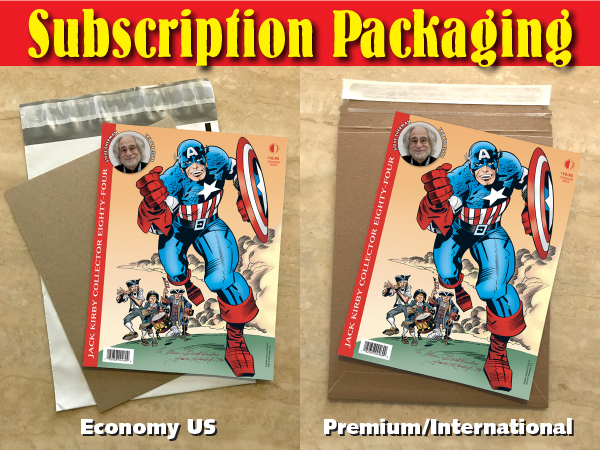 Jack Kirby Collector Subscription (4 issues Economy US) [Starts with NEXT issue] : TwoMorrows Publishing, The Future of Comics and LEGO™ Publications. THE JACK KIRBY COLLECTOR celebrates the life and career of Jack Kirby, dubbed the "King" of comic books. 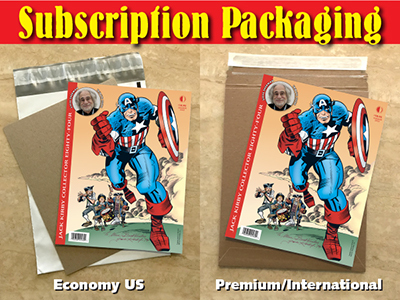 Each issue contains feature articles about Jack's 50 years in comic books, interviews with Kirby and those who knew and worked with him, plus rare and unpublished artwork from his personal archives. Edited by John Morrow.